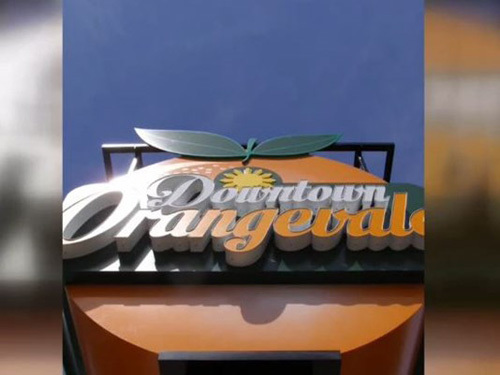 Orangevale is attracting new businesses in different industries as the business sector continues to grow. Business owners in Orangevale are tasked with finding reliable IT support that will help propel profits and not hinder them. There are many IT companies serving the Orangevale area and we understand the importance of choosing the right company for you. By choosing Unity Networking as the IT support firm for your Orangevale business you will gain peace of mind by knowing your systems and network are efficient, safe and secure. Regardless of whether you need short term project help or long term IT support, Unity Networking can provide the solution that will best fit your company needs.